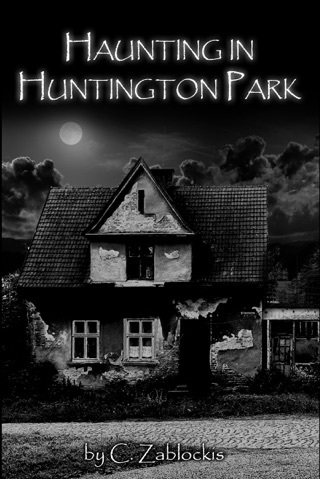 Two thrilling short stories combined into one book. 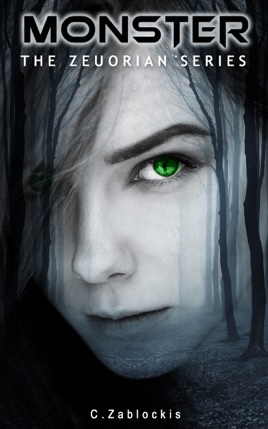 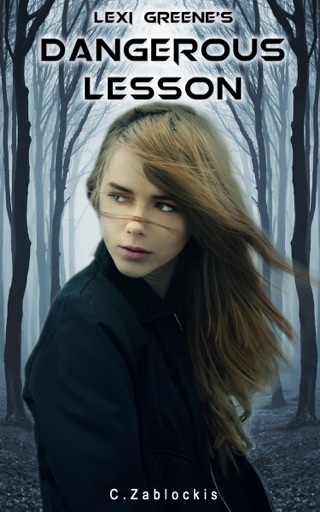 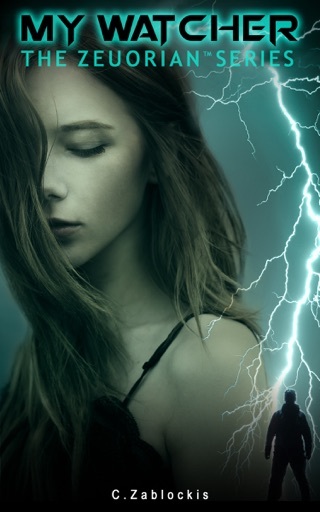 Lexi Greene's Dangerous Lesson a story about Lexi, a young girl gifted with paranormal abilities being stalked by a man eager to kill her, because he thinks she's a monster and Lexi Greene's Grim Awakening. 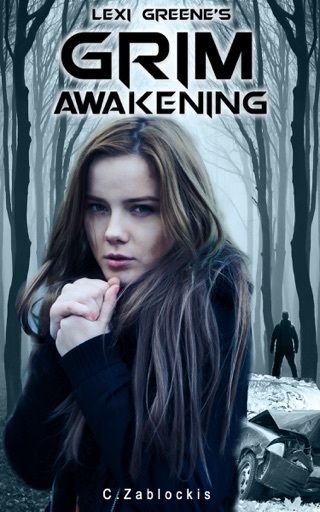 A story about Lexi waking to discover she forgotten the past four months.